Yuvan Shankar Raja is composing the tracks for Vikram's next Movie ' Rajapattai' with director Suseenthiran, 'Rajapattai' starring Chiyaan Vikram and Deeksha Seth in the lead roles. This is the first time Yuvan is composing for a Vikram starrer and he expressed his enthusiasm about it to the media. 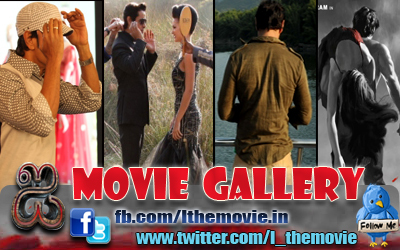 And now, the Kollywood grapevine is abuzz that, the young talent is also lending his voice for a track in this film. He tweeted saying, "Just now sang a song for suseendran's next movie! I'm in love with this song lyrics by yuga bharathi!!!" 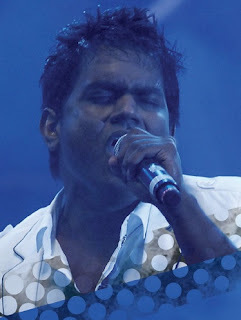 The playback singer in Yuvan is as successful as the music composer in him is, he usually lends his voice for his own compositions or his father's or brother's. He had also sung a track for Dharan's 'Siddu +2' last year. His "Iragai Pole..." in 'Naan Mahaan Alla' fetched much acclaim from fans for his voice and the tune; we hope this song from 'Rajapattai' creates similar magic as well.